We all thought we left logomania back in the 90s but like all good trends, it’s back in a big way – from Beyoncé’ and her dancers decked out in Gucci’s iconic monogram in “Formation,” to Riccardo Tisci’s complete overhaul of Burberry’s logo. Yes, a combination of millennial nostalgia brought on by an impending sense of doom and clever marketing has resurfaced all the logos you love, and sometimes love to hate. 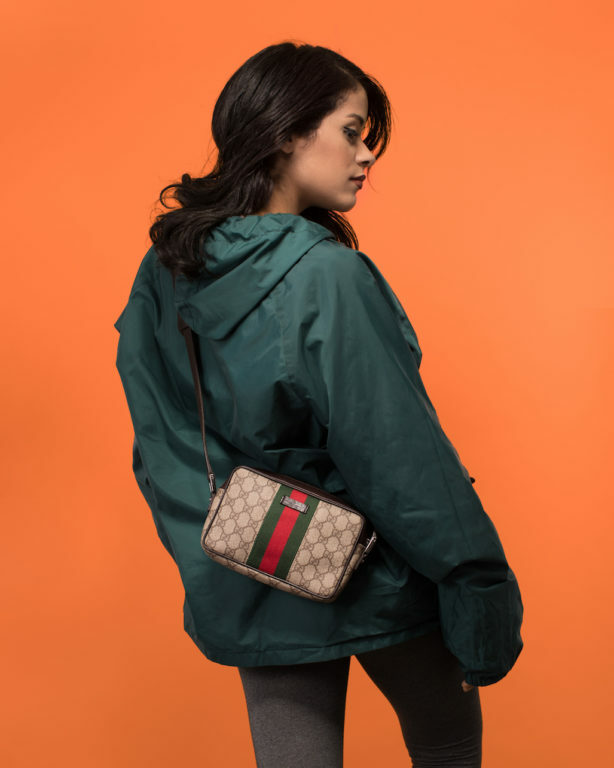 If you held on to your Fendi baguette, Dior saddlebag or Gucci GG monogram waist bag, you’re now in luck: you can wear it all over again and be very much in style, or sell it to aficionados on StockX clamoring for a piece of their favorite label. Founded in 1925, Fendi is one of the most well-known and best-selling designer brands, but it first started off as a fur and leather shop in Rome, Italy. Creative director extraordinaire Karl Lagerfeld, who joined the brand in 1965, is credited with designing the double F Fendi logo, also called an inverted “Zucca.” Written in Helvetica font, the Fendi logo appeared everywhere – and we mean everywhere – from bags, to clothes, to pantyhose, home wear and more in the 80s and 90s. Lagerfeld drew inspiration from the Fendi sister’s affinity for fur and so the double F ended up meaning “Fun Furs.” With one change, Lagerfeld brought the fashion house into the modern era and greatly contributed to the logo craze of the day. The Zucca was revived for Fendi’s Spring/Summer 2018 collection and once again for the Fall/Winter 2019 collection. Celebrities took note, particularly Kim Kardashian who posed in vintage Fendi stockings. Tyga, sadly no longer connected with the Kardashian Klan was also seen decked out in head to toe Fendi. Like many other designer brands, Fendi has been referenced in songs for some time -everyone from LL Cool J (“Around the Way Girl) to Kanye West has referenced the brand. 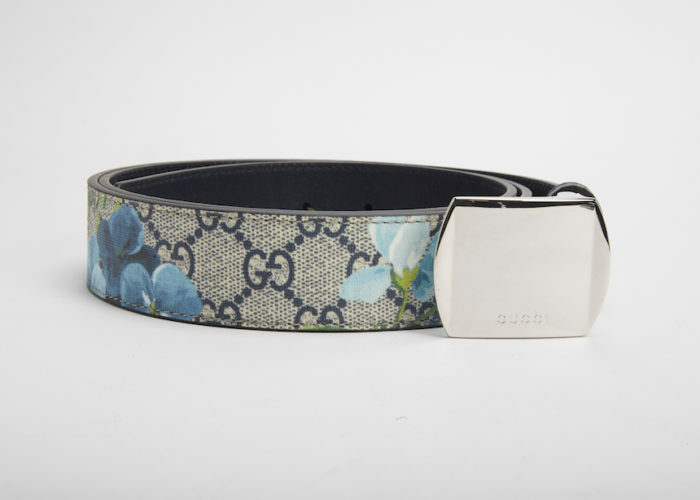 The House of Gucci also didn’t start off with logos and monograms as part of their repertoire when they first set up shop in Florence, Italy in 1921. But given Guccio Gucci’s initials lended themselves so perfectly to being logo-fied, the brand eventually branched out and introduced the GG monogram (which includes a “G” that is upside down and backward) in the 60s, starting with their bags. When Tom Ford took over as creative director in 1990, the logo appeared everywhere – from clothing to luggage to hats, and even underwear. Several of Gucci’s bags have known for this iconic print, including the Boston bag, a top handle bag with a detachable shoulder strap. The Dionysus, released in 2015, also features the print. The GG monogram canvas has been back for the last couple of years and looks better than ever. It made a cameo appearance in Beyonce’s “Formation” video and in even showed up on a Gucci baby carrier, holding none other than Stormi, Kylie Jenner’s infant daughter. Since bringing its iconic label to life in 1854, Louis Vuitton has become one of the most recognizable and sought after high end fashion brands in the world, spanning a legion of loyal supporters including everyone from Napoleon’s wife (Yes, that Napoleon) to the Louis Vuitton Don himself, Kanye West. 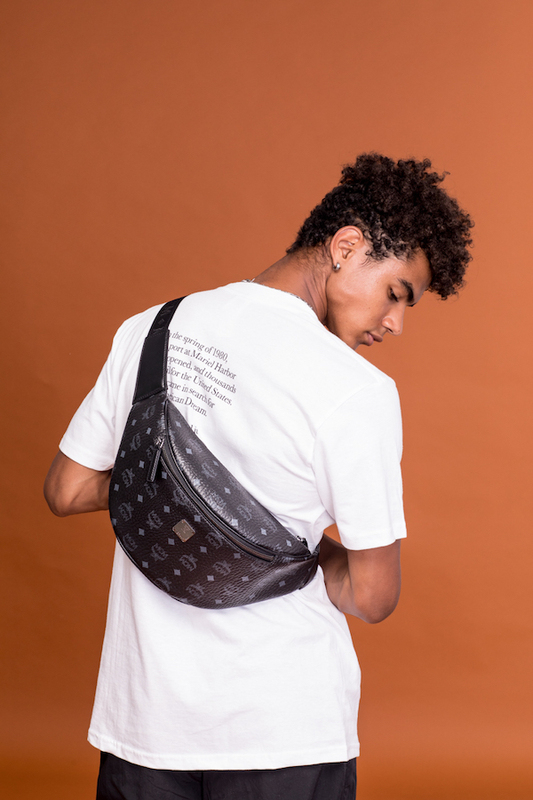 The Monogram has also been previously incorporated into collaborations with artists like Takashi Murakami and Stephen Sprouse. It’s hard to say the LV Monogram made a come back, when it never went away in the first place. 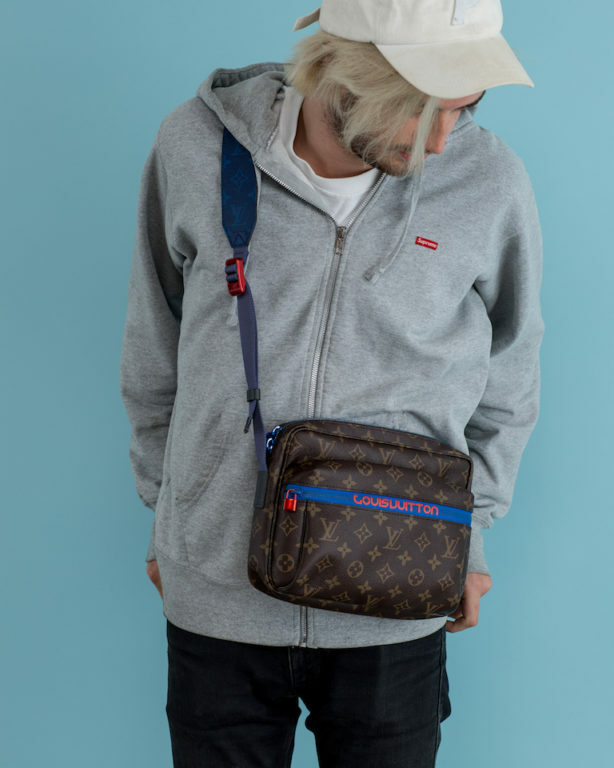 Last year, it was front and center in LV’s brief collaboration with the streetwear brand Supreme, and those pieces, which are no longer found in stores, have grown in value since. MCM was created in Munich, Germany in 1976, but is having a major revival right now. The name stands for the initials of its founder, Michael Crome München and gained much popularity in the 80s before fizzling out in the 90s. 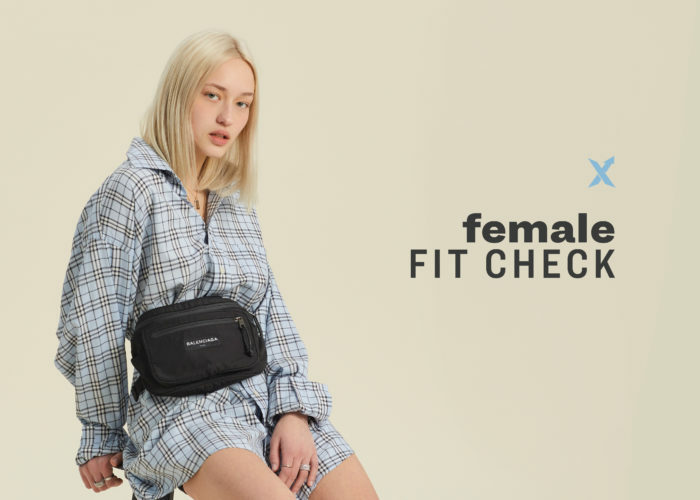 The company was bought by the South Korean company Sungjoo Group, headed by one of South Korea’s best-known female entrepreneurs Sung-Joo Kim. She relaunched the brand in 2006 and in 10 years, restored MCM to its former glory. 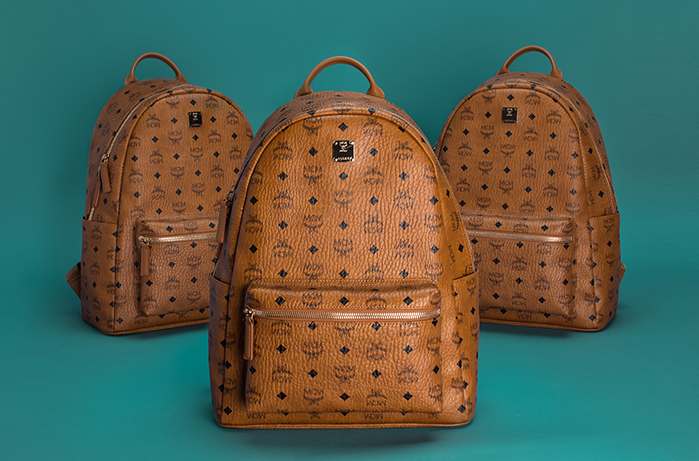 MCM Monogram waist and backpacks are a celeb-favorite, carried by Rihanna and Serena Williams, among many others. Their products, crafted in Visetos coated canvas are made in Korea and are also popular with streetwear aficionados. 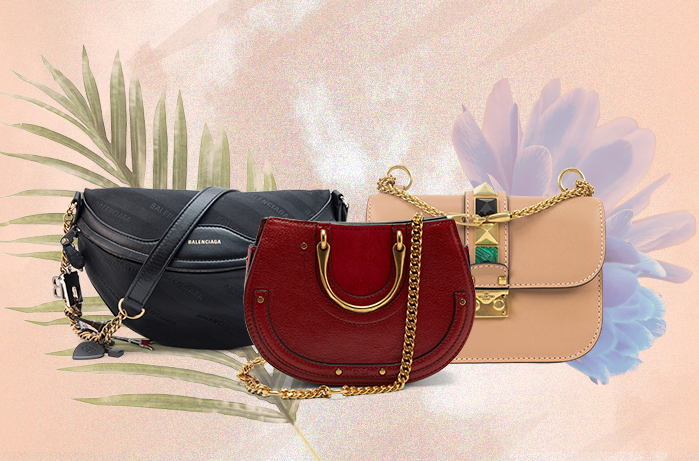 Founded in 1919 by Cristóbal Balenciaga in Spain, Balenciaga has become a label synonymous with luxury and innovation. The fashion house relocated to Paris after the Spanish Civil War forced Balenciaga to close all his stores. When WWII broke out, he was one the only couturiers to stay open. Everyone from Princess Grace of Monaco to Cardi B has been a Balenciaga fan. A mirrored double B logo debuted some time in the 70s and instantly became iconic. The fashion house, now headed by creative director Demna Gvasalia unveiled a new logo last year, featuring a clean, condensed black font. The iconic double B logo however, is still around, found on its popular “BB Round” bags. The full “Balenciaga” jacquard logo is found on products like sweaters, jackets, scarves and its “Souvenir” belt bag line.